Unless you haven’t visited a Disney Park in the past four years, you should be familiar with PhotoPass and the ability to collect all of your Disney photos from different attractions or taken by a PhotoPass Cast Member in any number of locations from the hotels to the Disney Waterparks. 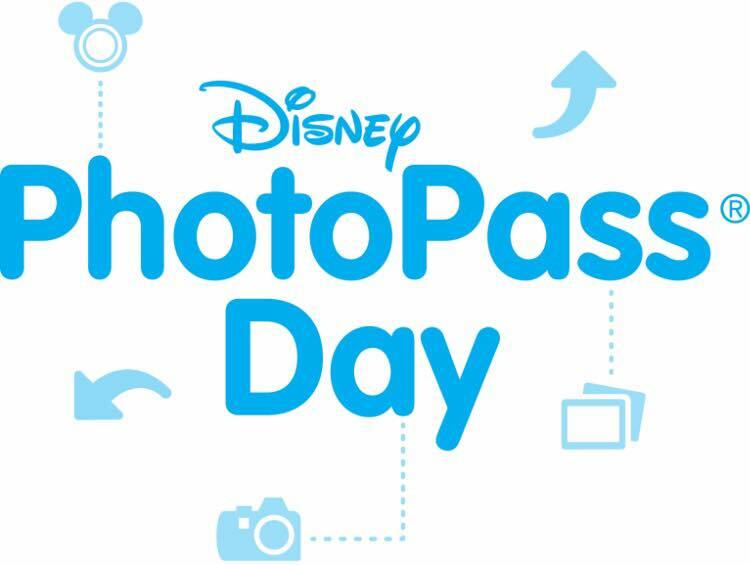 On August 19th, Walt Disney World and Disneyland celebrated the first ever #DisneyPhotoPassDay with special activities and characters. 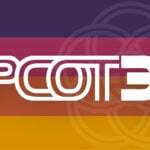 I had the chance to make it out to Epcot to hopefully take part in the Disney PhotoPass Challenge and meet with some of the special characters. 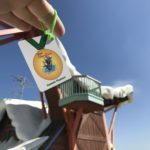 Unfortunately, when I tried to get information on the PhotoPass Challenge that was supposed to involve taking photos at all of the designated location throughout the park, it seemed that none was available. 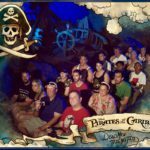 The PhotoPass Cast at the entrance didn’t have any real info about the challenge nor did the other three Cast Members I talked to. 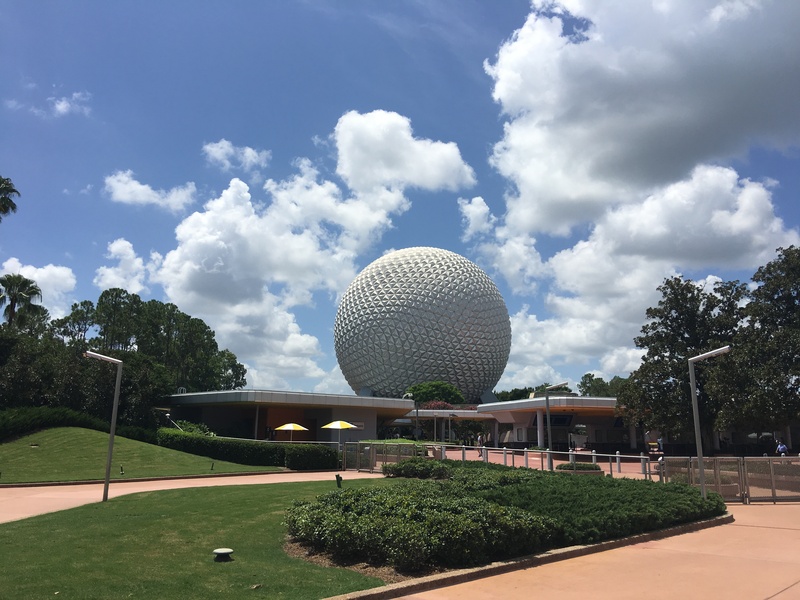 As a result, I decided to pass on the Challenge and head back to World Showcase to get photos with a few special characters out just for that day. 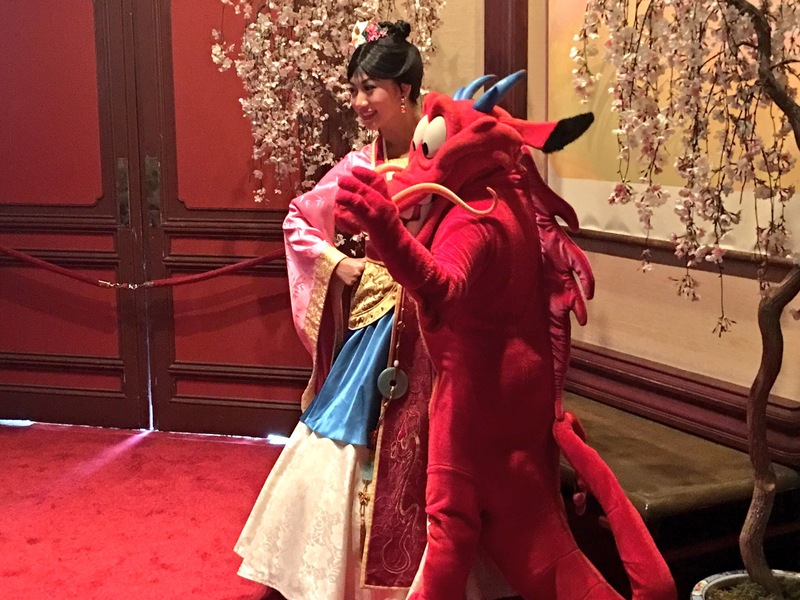 My first stop was the China Pavilion for Mulan and Mushu. But, just as the Temple of Heaven came into sight, so did the line already fully formed outside. The Cast Member at the door advised that the wait was about three hours. 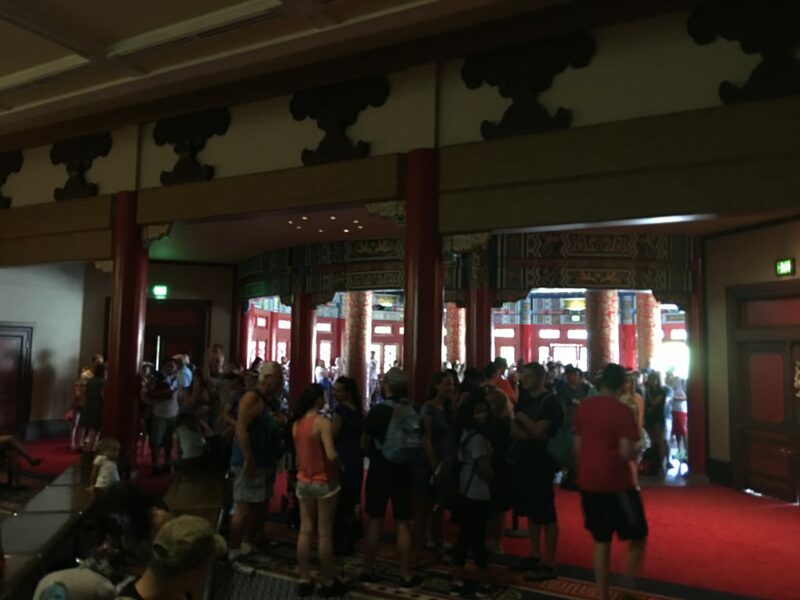 Additionally in order to even enter the Temple to see the Reflections of China film you had to go around to the side because the line took up most of the area inside. 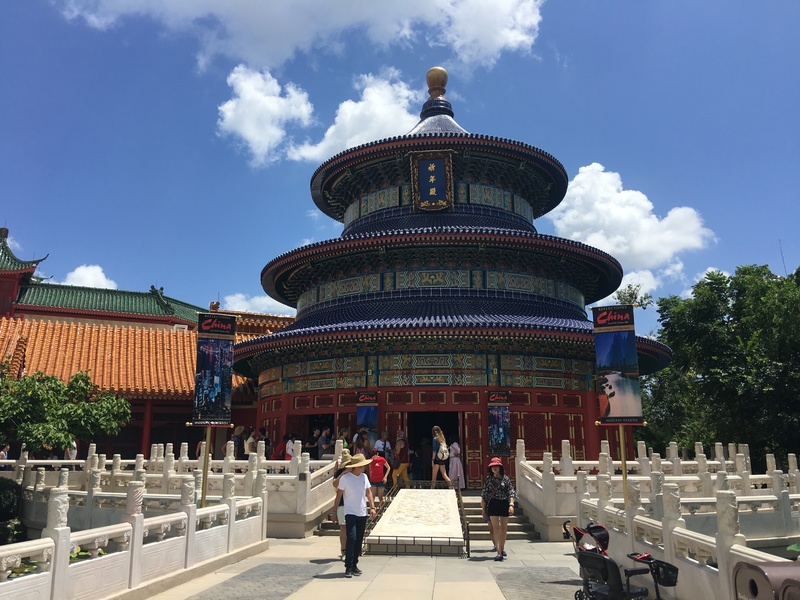 After passing on a three-hour wait to see Mushu, I decided to head to the Germany Pavilion where Snow White would be meeting with Dopey. 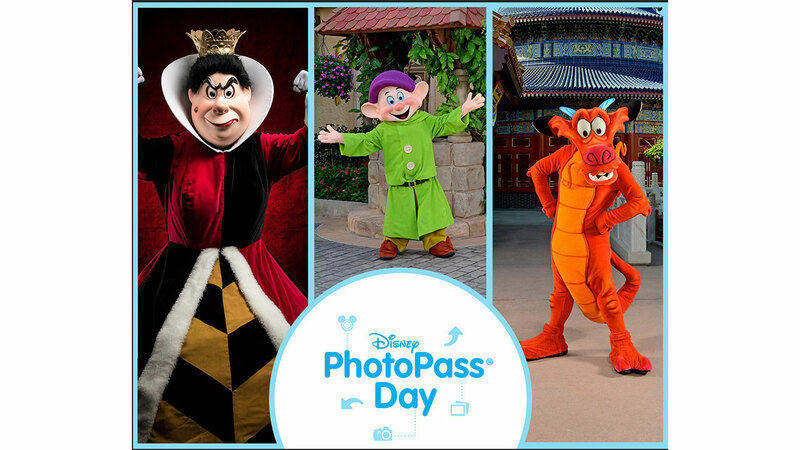 With a line almost reaching the Italy Pavilion, it seemed Dopey was not as big of a draw as Mushu. Still, about an hour wait in the sun for him would be too much. 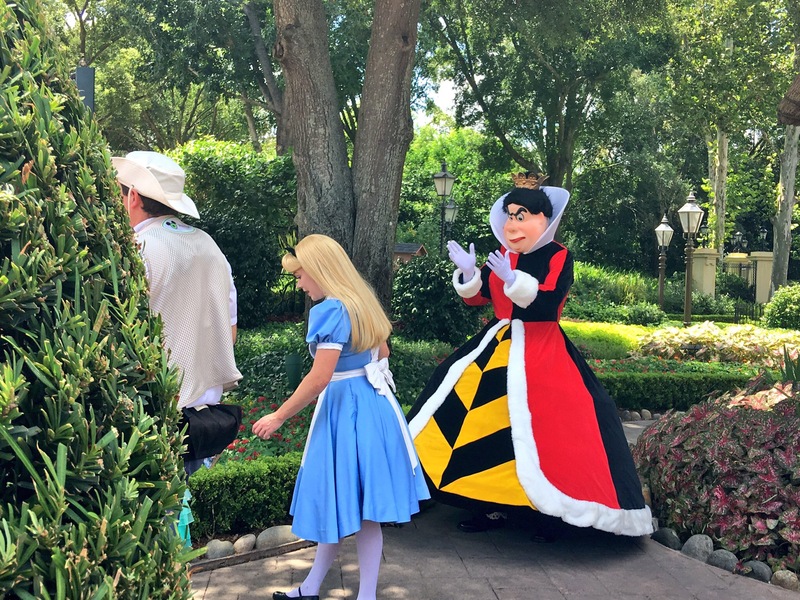 After taking a brief break in the America Adventure Pavilion from the 100-degree heat, it was off to the last special character opportunity: the Queen of Hearts with Alice in the United Kingdom Pavilion. This queue had a special set up with a line for each of the character sets. The left side of the walk way was for the current set while the right side was for the following time. 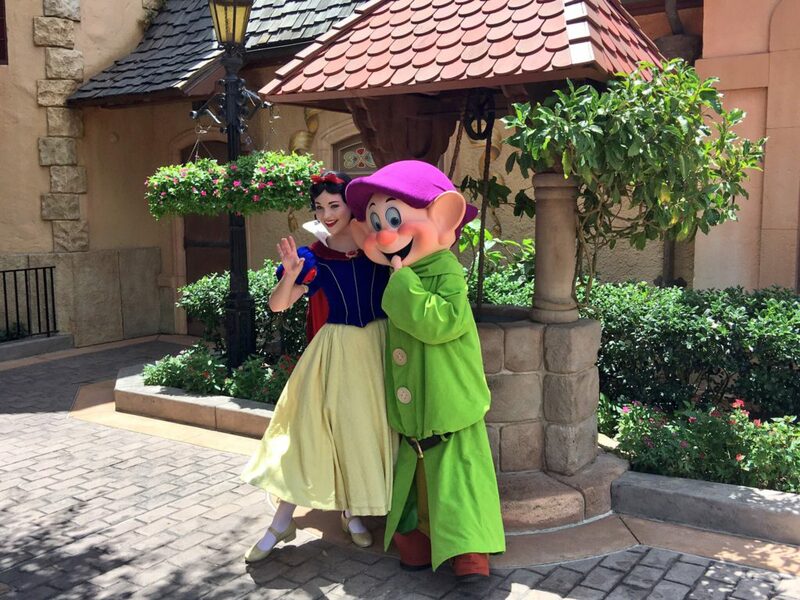 Again, guests were waiting an hour or more for these special characters. I’m not one normally to wait more than 15 minutes for typical characters but, for the rarer kind, I can see waiting a half hour. 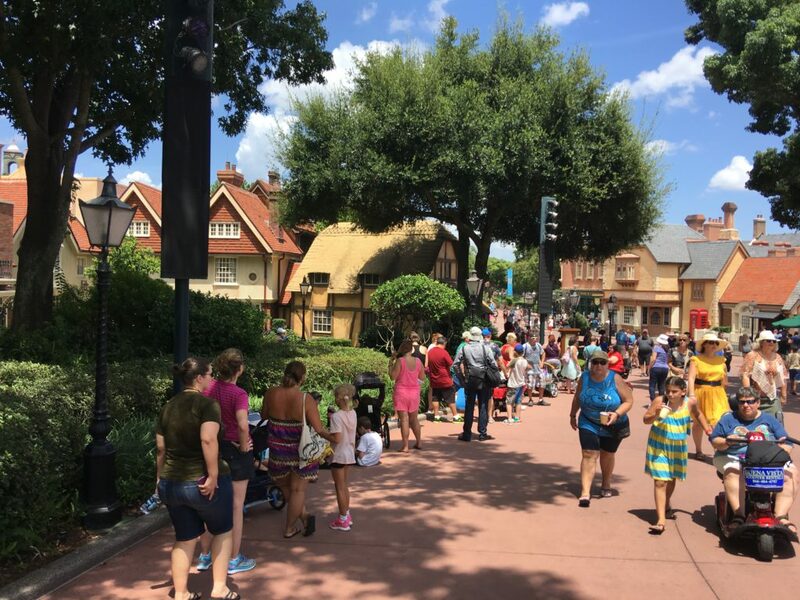 However, a three-hour wait for a not overly rare character even made some of the more serious “character hunters” rethink the day. 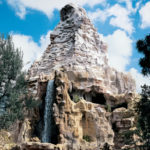 In the past the Disney Parks have done the “long lost friends” days where characters not seen in years pay a visit to the parks in larger number giving guest the chance to spread out. 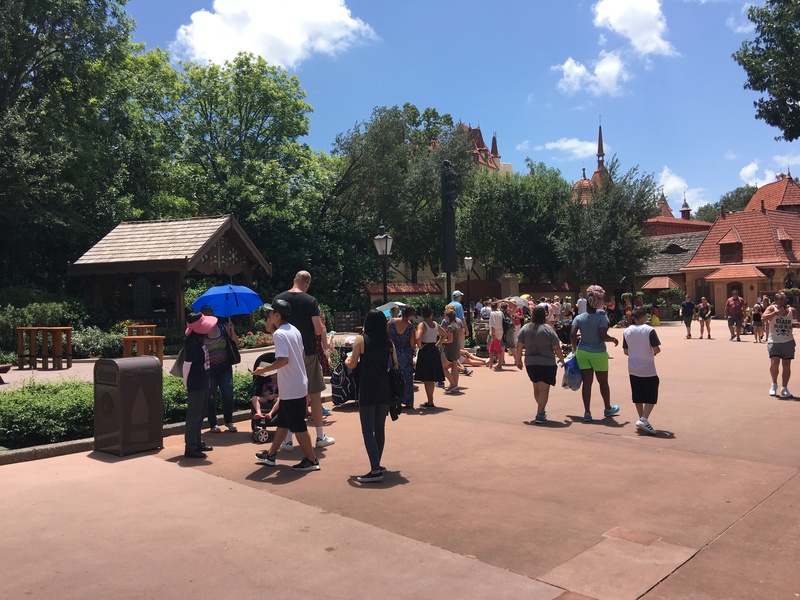 These events have worked very well, but having only three stops really seemed to work like a construction zone on the freeway every two miles, causing guests to move a little and then build up at the next spot. 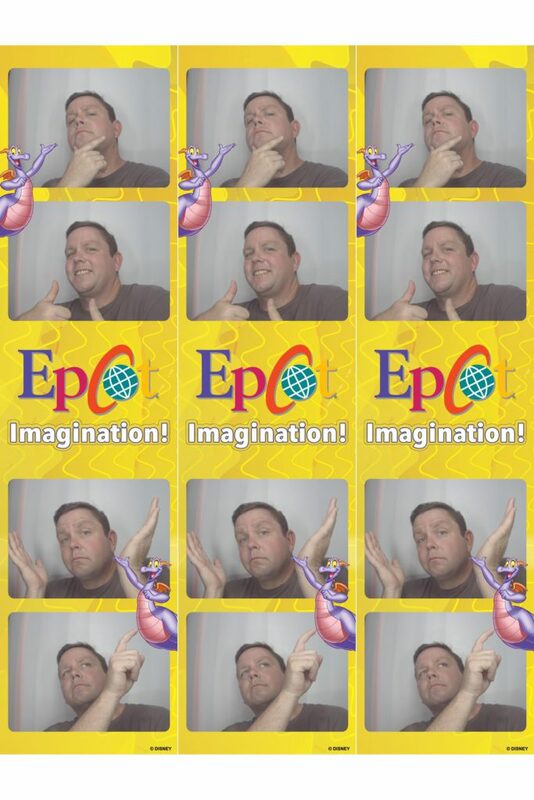 Overall the day was uneventful, but one thing that did come out of the day was the discovery of the Photopass Photo Booths in the exit shop of the Journey Into Imagination With Figment. 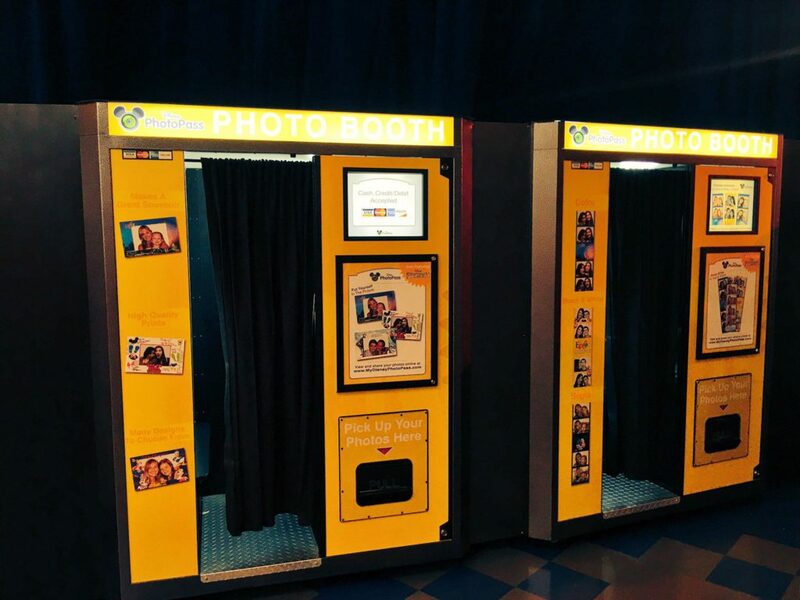 These photo booths are just like those found in any mall or county fairs but with the addition of being able to link to your Disney Photopass and to purchase on the spot and they have Disney approved characters. 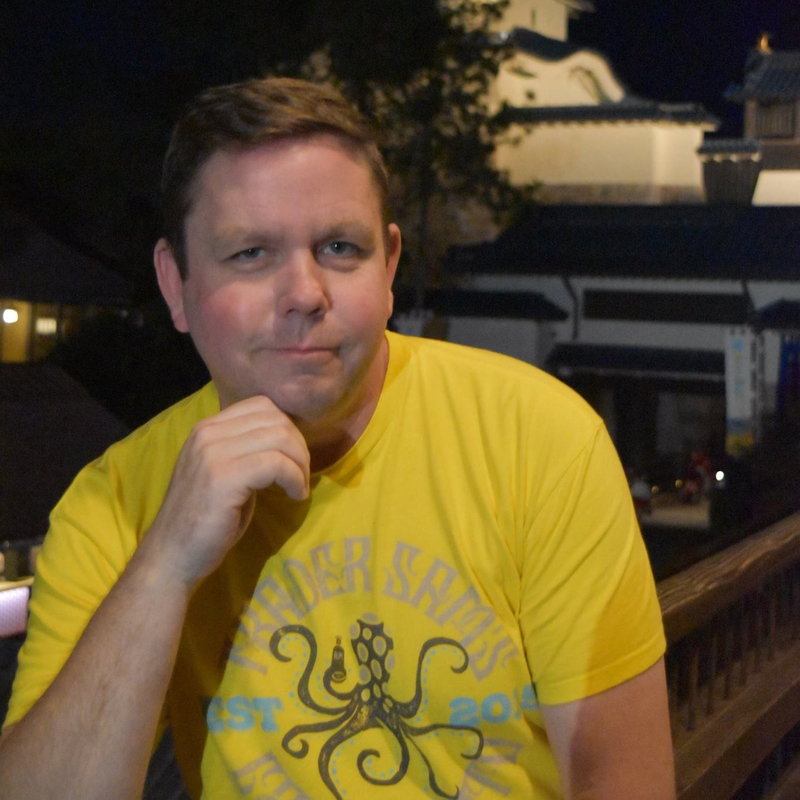 While I don’t normal put pictures of myself on these updates, this was one I had to add just because of how fun it is.